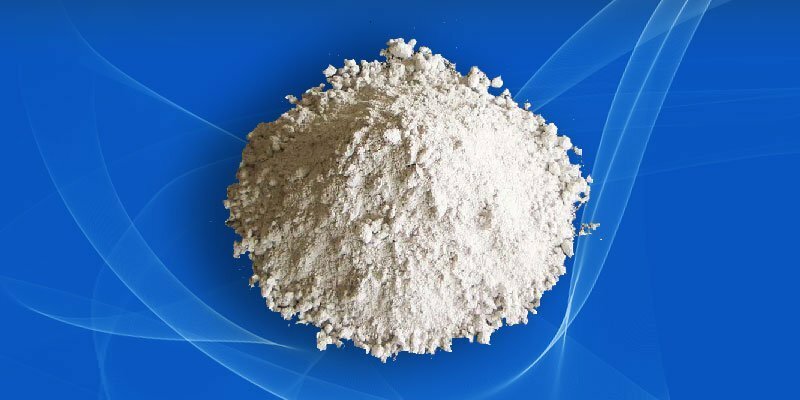 Ladle castable is a refractory raw material of aluminum and magnesium by adding a certain amount of binder made of granular and powder materials. In order to improve the service life of ladle and reduce the consumption of refractory, ladle refractory plays an important role in the steelmaking process. Which is mainly performed on using agitator to conduct ladle castables during the construction process and completely takes advantage of mechanical equipment to raise labour productivity.